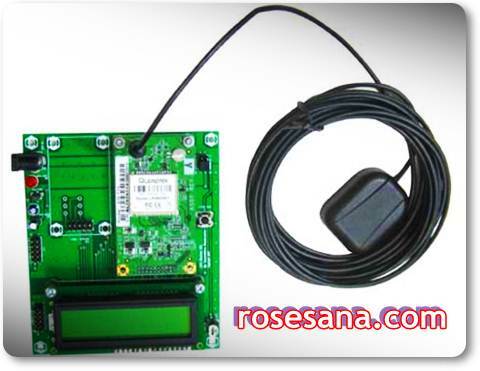 GPS Starter Kit V2 is a means of developing OEM GPS Receiver module based LR9540 (LR9548), equipped with LCD 16 characters x 2 lines as a medium of display. 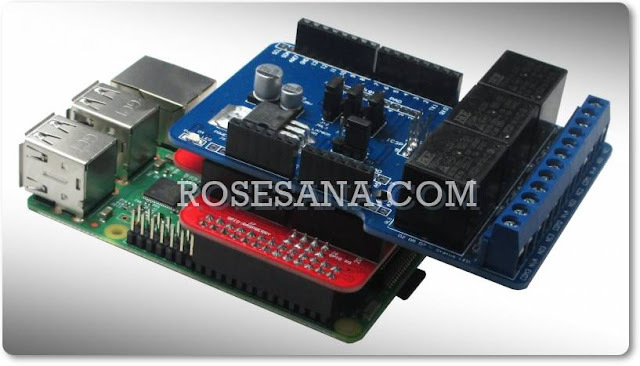 This module is suitable for developing applications related to GPS, such as: GPS navigator, GPS tracking, and so on. Based LR9540 (LR9548), module 20-channel OEM GPS Receiver with UART interface / TTL and has a SiRF binary output protocol and NMEA-0183. OEM GPS Receiver module supports other work on voltage of 5 VDC and has a corresponding pinout. Supports active antenna voltage 5V and 3.3 V for the voltage regulator is equipped with a 3.3 VDC. Available manual reset button and a socket for a 3 V battery backup sized 'CR2032'. Equipped with LCD 16 characters x 2 lines with a series of 4-bit LCD and LCD contrast level regulator. Can be connected to a computer's USB port using the PC-Link USBer. Requires a 5 VDC power supply input. Compatible with the DT-51 ™ Low Cost Series or DT-AVR Low Cost Series, as well as supporting the system microcontroller / microprocessor other. 1 piece GPS Starter Kit Board. 1 sheet of Quick Start. 1 piece CD contains sample applications, datasheet LR9540 (LR9548), etc..